President Donald J. Trump, who launched a swarm of Tomahawk cruise missiles at a Syrian air base, spoke out against attacking Syria in a number of tweets in 2013, back when he was just a New York real estate mogul and Barack Obama was president. Many Syrian ?rebels? are radical Jihadis. Not our friends & supporting them doesn't serve our national interest. Stay out of Syria! There was a gas attack in March 2013, but a UN probe did not identify the culprit. 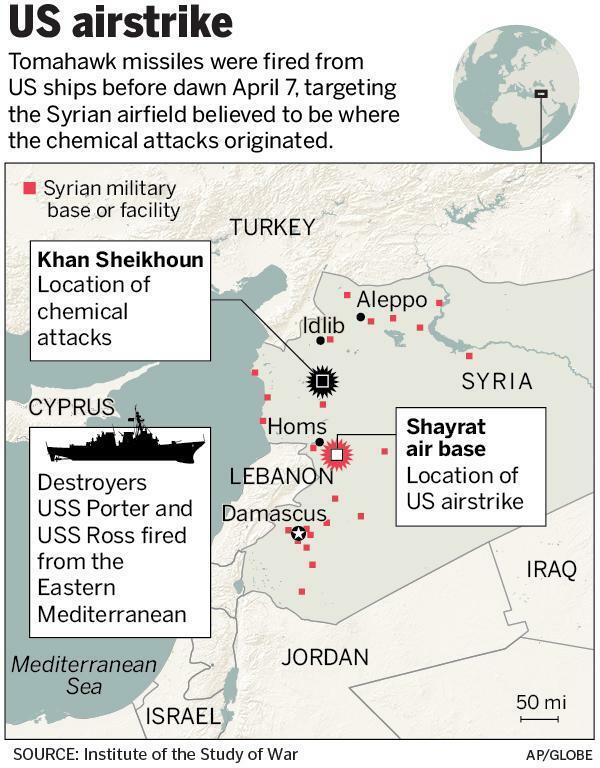 But the Syrian government was blamed by the United States and others for an Aug. 21, 2013, attack that killed hundreds, the Associated Press reports. Shortly afterward, on Aug. 31, 2013, Obama said he would seek authorization from Congress for punitive strikes against the Syrian government. That’s about the time these tweets were posted. Later, the tension subsided when Syria agreed to stop producing, stockpiling, or using chemical weapons. Some in Congress are calling for Trump to get approval for further action against Syria with a congressional authorization for the use of military force. The Trump of 2013 would agree. He tweeted that such approval was needed if Obama wanted to take action. Trump also sounded a theme in 2013 that persisted up until recent days: that the United States should stay out of foreign involvements and fix itself. The Trump administration recently had seemed to be sticking to that attitude, saying the United States should do “nothing” in Syria and that it is not America’s “problem.” In recent days, the White House had even said it would be “silly” to keep trying to oust Assad. “I’m not —and I don’t want to be — the president of the world. I’m the president of the United States. And from now on, it’s going to be America First,” Trump proclaimed in a speech Tuesday to a building trades union group. 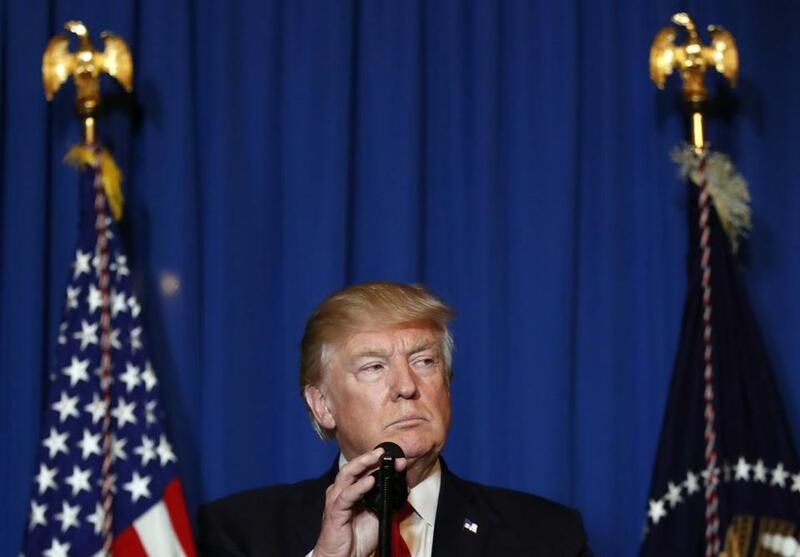 But in a turnaround, at a news conference Wednesday, Trump said he had been horrified by the Syrian chemical attack. Trump announced the Tomahawk missile strike Thursday evening from Mar-a-Lago, his private club in West Palm Beach, Fla., where he was hosting Chinese President Xi Jinping.